The Partnership for Maternal, Newborn & Child Health (PMNCH) recently released its 35th knowledge summary titled “Act Now for Adolescents” focusing on adolescents between the ages of 10 and 19 years old. While newborns and children have benefited greatly from scientific research and interventions over the last decade, adolescents have received less attention. For example, while the under-five mortality rate decreased by 52% between 2000 and 2012, the adolescent mortality rate decreased by just twelve percent. As a result, the Sustainable Development Goals call for a greater focus on adolescent health. Though adolescent populations have historically been considered relatively healthy compared to other age groups, adolescents face unique challenges that can have serious implications for their physical and mental health. 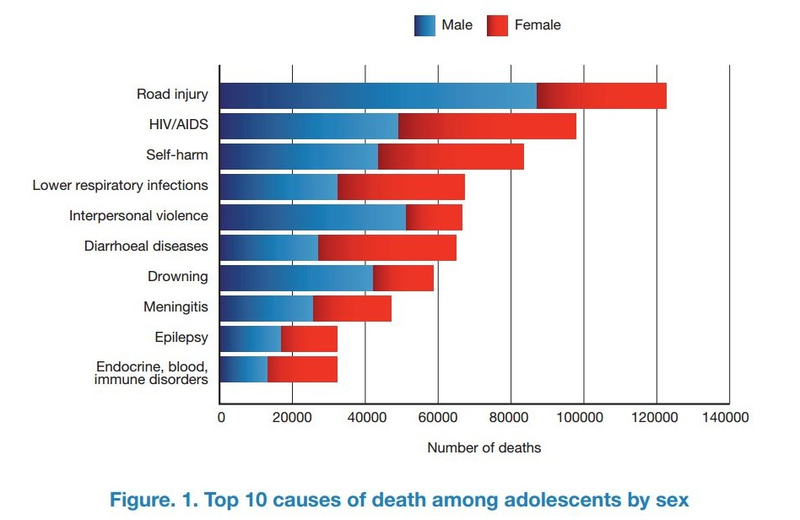 The most common causes of preventable deaths among adolescents around the world are road injuries (especially among males), HIV/AIDS and self-harm. Among female adolescents, unsafe abortion, pregnancy-related complications and female genital cutting are also common causes of preventable death. According to the World Health Organization, female adolescents under 15 years old in developing countries are at the highest risk of dying from pregnancy and childbirth-related complications. Some countries have implemented successful interventions addressing adolescent sexual and reproductive health in particular. Nevertheless, policies and programming for adolescents in most countries remain inadequate due to a lack of funding and technical infrastructure, insufficient data, and limited commitment to serving the needs of adolescents—especially those related to locally controversial topics such as sexual health. Read the PMNCH knowledge summary on adolescent health. 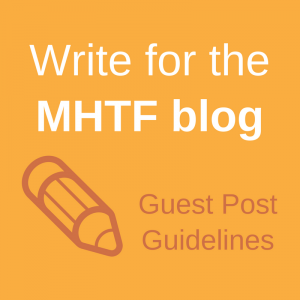 Read more about why the maternal newborn health community should pay attention to adolescent health. Learn more about issues in global adolescent health from the World Health Organization (WHO). Figure 1: World Health Organization. 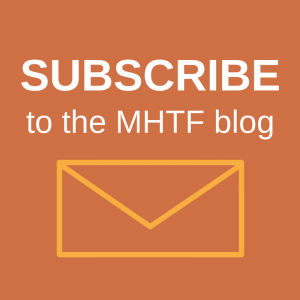 Health for the World’s Adolescents: A Second Chance in the Second Decade. 2014.